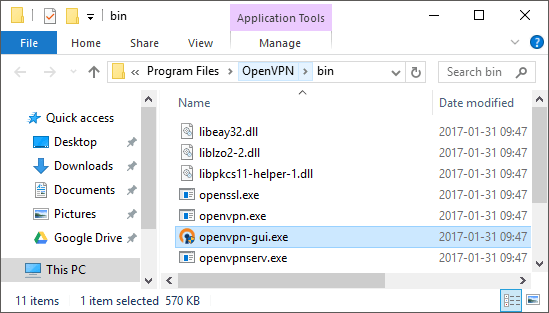 You can set up a manual OpenVPN connection by using the OpenVPN GUI open-source application. This does not use the NordVPN application. 3. 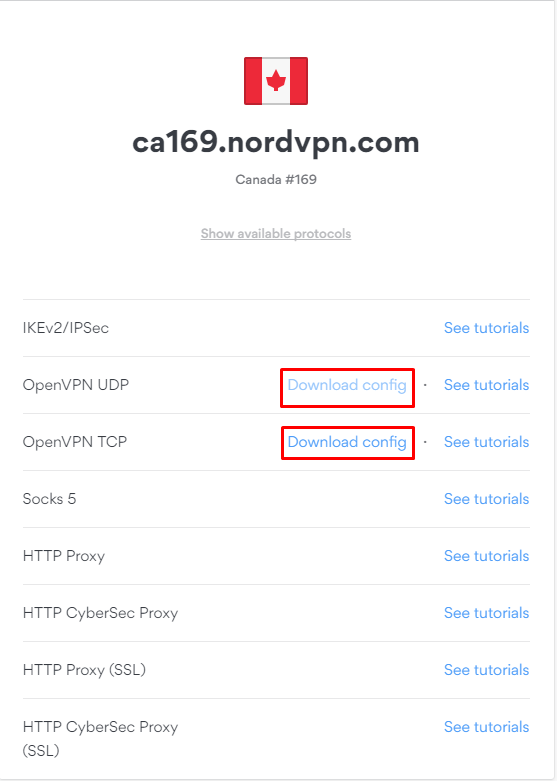 Once the application is installed, you now have to download the NordVPN server configuration files – using these files, the OpenVPN app knows how to connect to NordVPN servers. 4. There you will see a server that will offer you the best possible experience. Click Show available protocols under the server that is suggested. 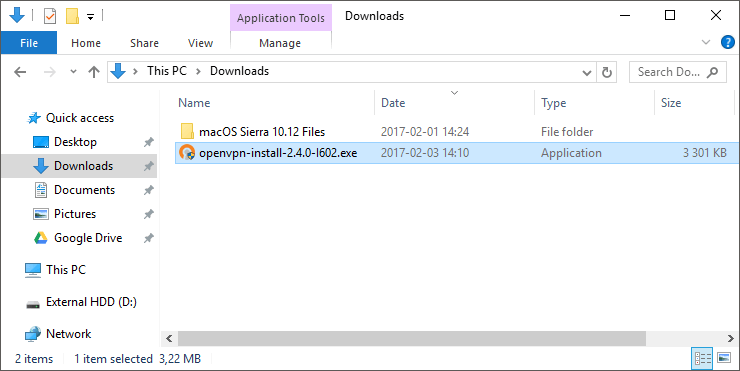 In the options that show up, click on Download config that is next to OpenVPN TCP and Download config that is next to OpenVPN UDP. 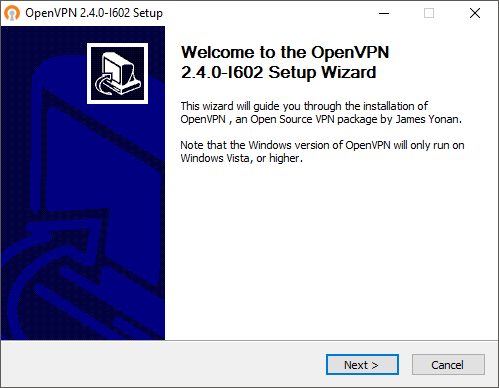 You only need to download these two configurations as only these ones are needed to set up the OpenVPN connection. After the download finishes go to the folder where the configurations are downloaded and copy them. Mouse click and drag to select both OpenVPN configurations that you have just downloaded, then right click on one and select copy. 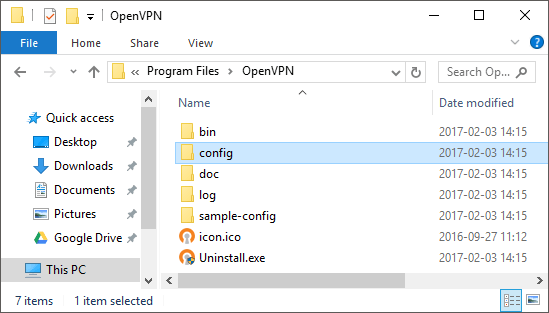 Note: The OpenVPN GUI application only supports up to 50 configuration files present in the /config/ folder. Thus, you’ll have to copy only a few configuration files to that folder. Since each file represents a server, you’ll have to know beforehand which servers you’ll want to connect to. Once the installation is complete, you can easily switch between the servers you have copied over. 5.1. 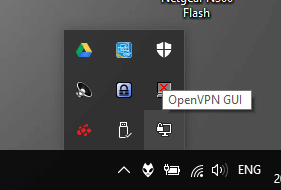 To quickly find the OpenVPN /config/ folder, right-click the OpenVPN GUI shortcut on your desktop, and select Open file location. 5.2. 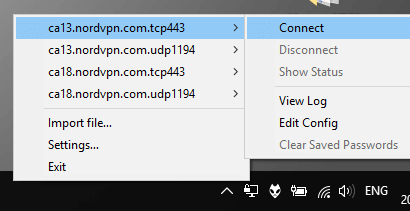 Once you’re there, click the parent OpenVPN folder in the address bar. And then open the config folder. 5.3. Now paste the configuration files to the folder. Click Continue to allow the files to be extracted to that folder. 6. 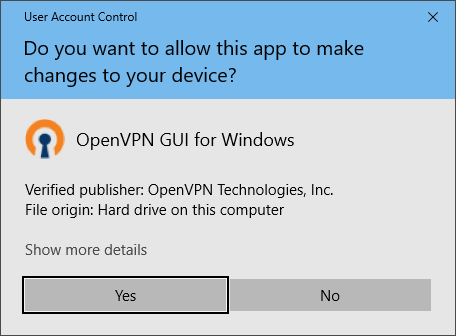 Now that the configuration files have been loaded into the proper folder for the application to detect them, let’s open the OpenVPN GUI app itself. Double-click the shortcut on your desktop. 9. Right-click the application icon, hover over one of the servers, and click connect. 10. 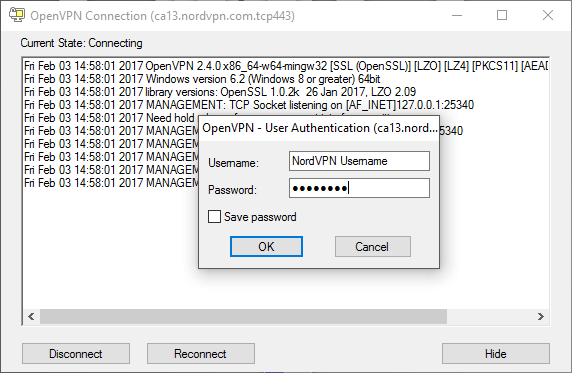 Enter your NordVPN credentials, and click OK.